In this era, the craze for Smartphones is greater than ever. All the renowned mobile phone providers are trying to catch the market with newer and newer Smartphones. Nokia is one of those famous mobile phone companies. The Smartphones of Nokia have a good reputation in the market. In India, Nokia phones are quite famous. The new Lumia series from Nokia is the name of a pioneer in the world of Smartphone recently, Nokia Lumia 720 has released in India. From April 16, this mobile phone will be available in the retailers of Nokia in India. There were a lot of speculations about the price of this Smartphone. All of the speculations and confusions are removed. The price is determined to be Rs 18999. 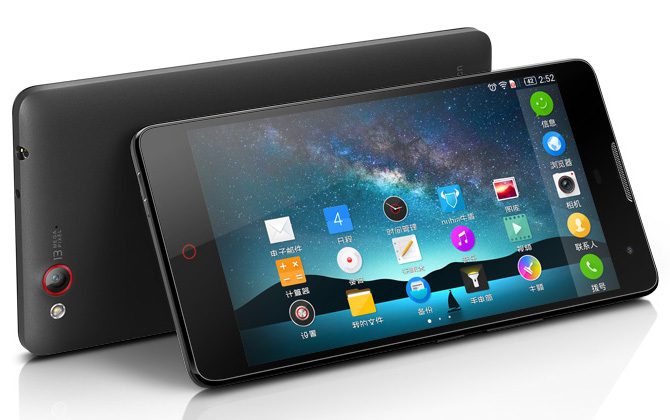 This amount of money is not too much if you consider the features of this great Smartphone. You will get a good touchscreen LCD screen of 4.3-inch in Lumia 720. 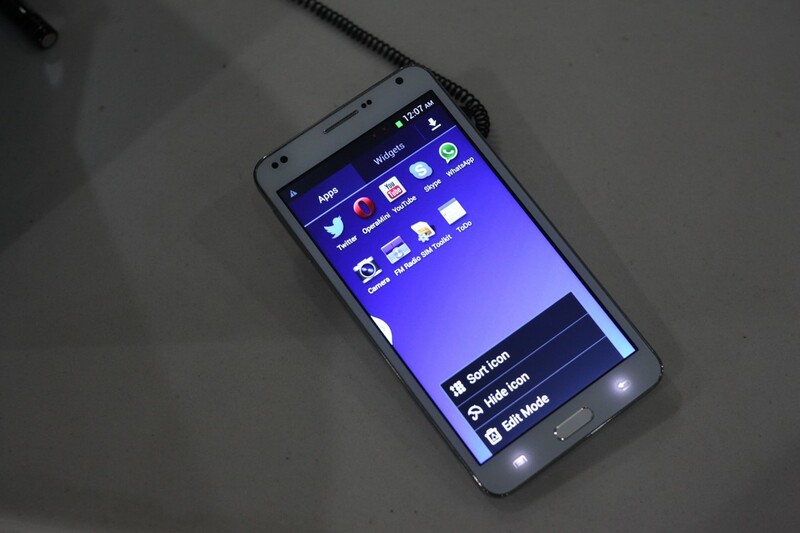 The technology used in the display of this Smartphone is called ClearBlack technology. The touch sensitivity is one of the bests in it. You can even use it when you are wearing gloves. The other general features like processor, RAM, internal memory is not bad. A dual-core processor of 1 Ghz, a RAM of 512 MB and an internal memory of 8 GB have made this Smartphone a much desired one. The operating system is as usual, windows 8. There was a time when the other mobile companies were nowhere near Nokia. But now, with the arrival of new Android operating system, some mobile companies like Samsung, Sony, and HTC are competing very well with Nokia. Because of this, Nokia is forced to try something new to stay alive in the market of mobile phones. 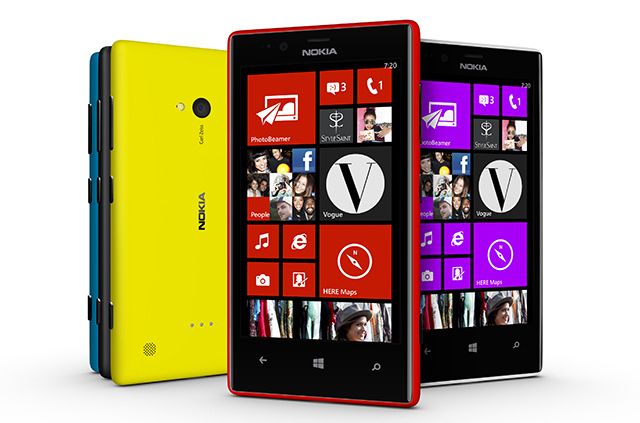 The arrival of Lumia 720 can be considered as a milestone in this process. In the earlier part of this month, Nokia had released two more Smartphones from the Lumia series. Those were Lumia 520 and Lumia 620. They contain price tags of Rs 10500 and Rs 14999 respectively.